Cracked screen? No touch? Issues with sound such as people can't hear you and or you can't hear them or no sound from loudspeaker? Battery draining quickly or not charging at all? Camera, signal, wi-fi, or blu-tooth quality issues? Frame or back cover damaged from a nasty fall? xFixit's expert technicians coupled with the largest inventory of high quality replacement parts and super fast diagnosis can have your device looking and functioning like new at the lowest prices in town! 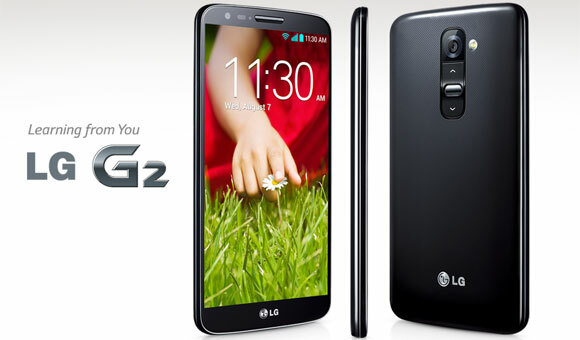 Call us or come in today for all your LG needs!